Ive been meaning to blog about this beauty for ages but never seemed to get around to it. 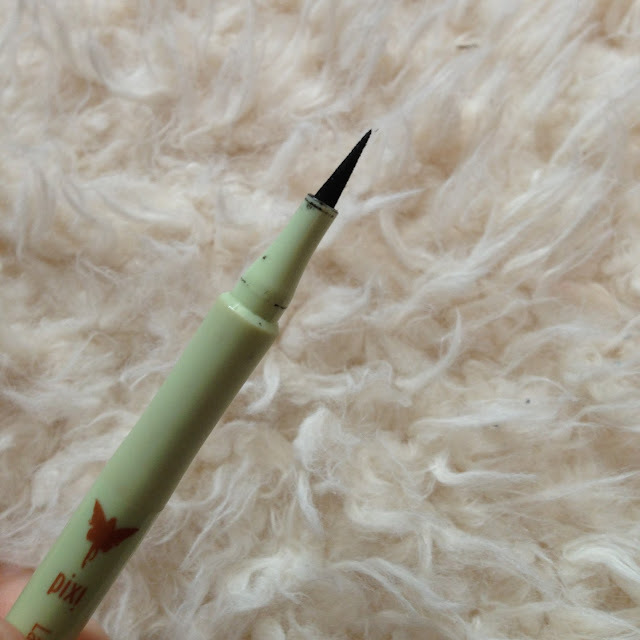 The pixi lash line ink is an ink eyeliner with the pointiest of pointy nibs, perfect for the straightest and tiniest of eyeliner lines. 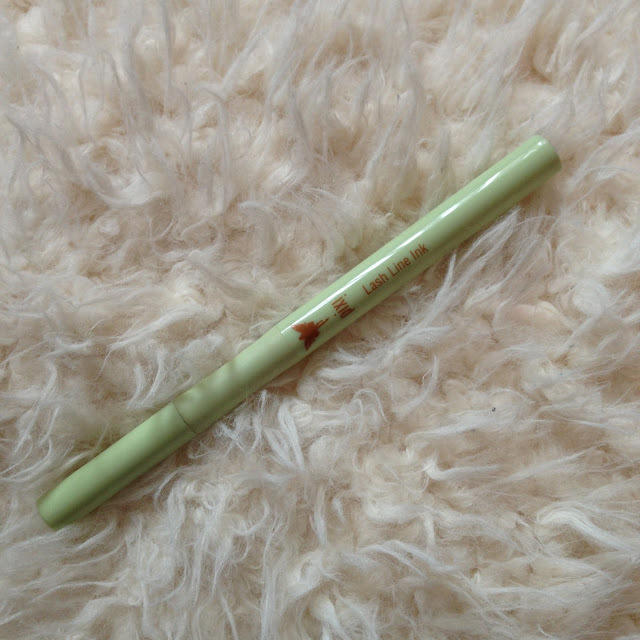 I have been an ambassador for the Collection 2000 Fast stroke eyeliner for around 10 years, but I decided that perhaps I should try something new that could work alongside it. 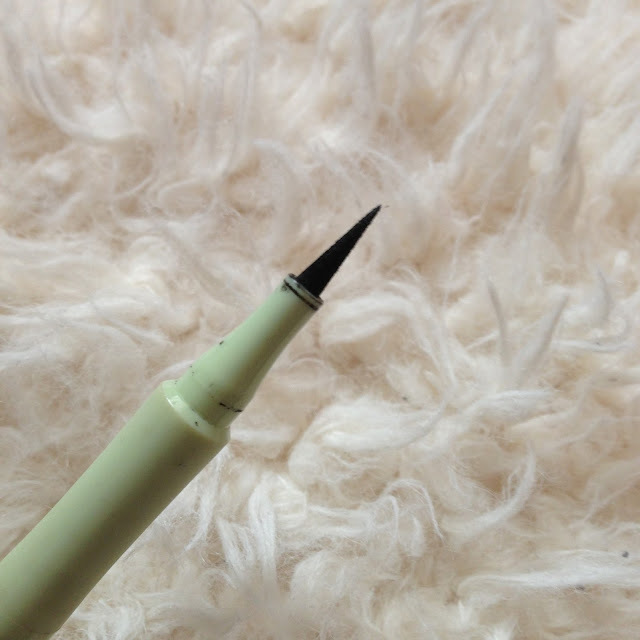 This product I have been picking up for nights out so that my winged eyeliner is immaculate, filled in towards the centre of the eye and moving out to a tiny pointed flick. The consistency is lovely and glides on with ease in a jet black liquid. 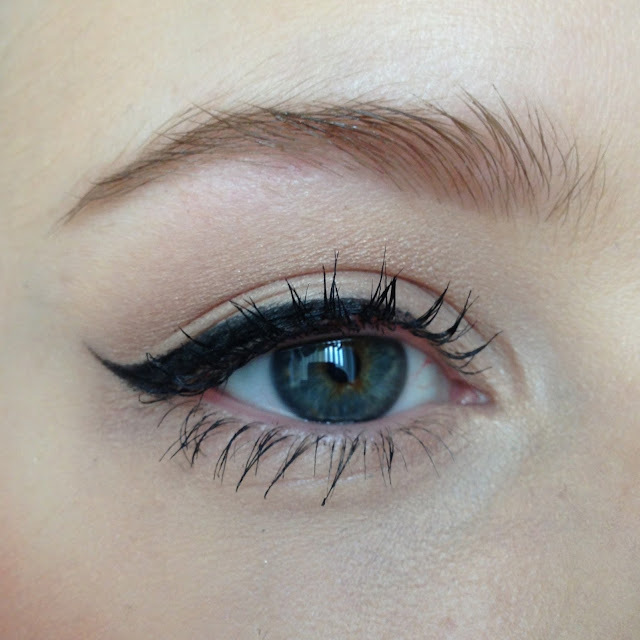 There is no need to go back over it to make the ink darker as it is already so pigmented. It also seems to stay put all day and doesn’t budge until it is removed. I would say that in terms of longevity, it probably lasts around 30 uses depending on how much you are applying. 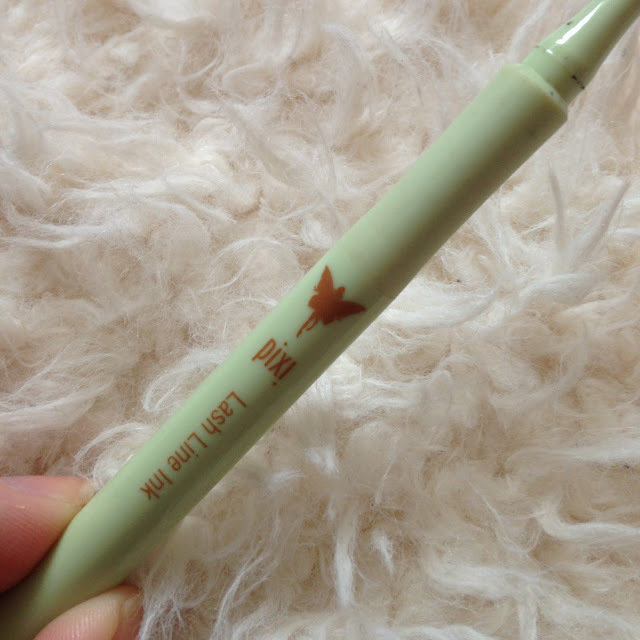 If you apply lots of eyeliner, it will obviously last for a lesser time, which is why I use this really just to finish my flicks. Im so impressed by this product now that I think I need to always keep one in my collection. I definitely recommend you to pick one up. Have you tried this? Do you love it too?